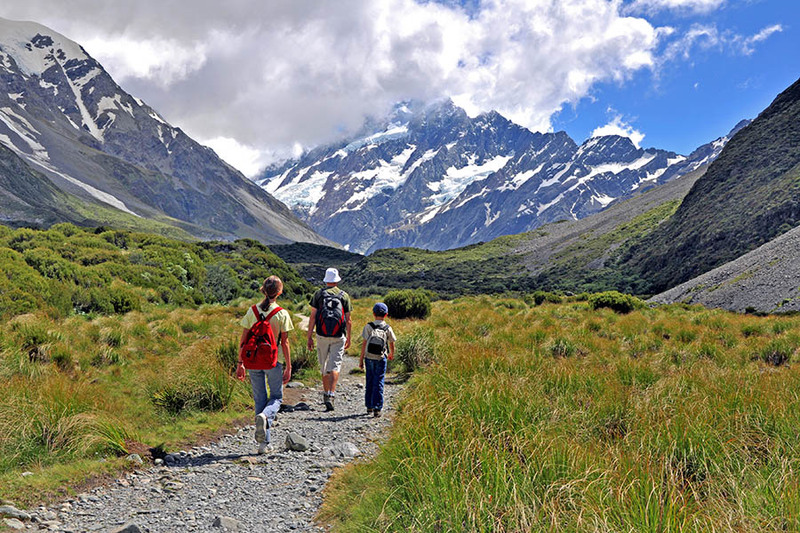 It can be hard to narrow down which South Island New Zealand tours are the ones not to miss. 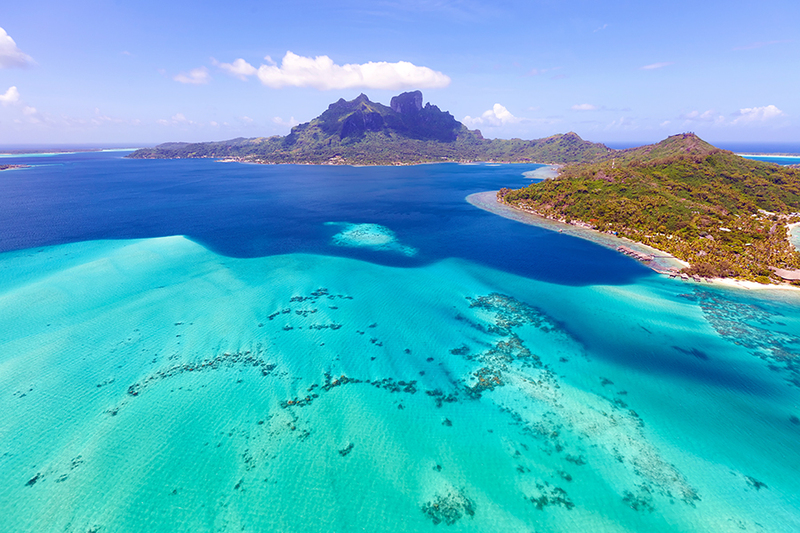 Getting these trips booked along with your car hire and accommodation is easy and means you’ll have all of your arrangements ready before you leave, ensuring you don’t miss out in busy periods. When you arrive in Picton from Wellington, you’ll have sailed through the beautiful Marlborough Sounds on the mighty Interislander Ferry that shuttles across the Cook Strait each day. If you want to truly experience the quiet beauty of the channels, a Marlborough Sounds Cruise sliding gracefully through the water is the perfect way to do it. Taste Greenshell mussels and succulent Regal salmon whilst toasting local Sauvignon Blanc as the sun glints off the water. If you’re lucky like me, you might spot a pod of dolphins leaping and darting at the bow. It’s as idyllic as it sounds! I love whale watching. The chance to spot the tail or fin of a mighty whale gives me such a thrill – I build a tour into every trip I take in the hope I might get another glimpse (see my top places to go whale watching, if you’re interested in more locations). Kaikoura whale watching offers you a strong chance of seeing one of the sperm whales that frequent the corridor from Antarctica to the islands of the South Pacific. We saw three sperm whales and two of them charged the other! It was amazing to experience - watching the third whale slink off as the two mates splashed their tails in victory. The pretty city of Christchurch was devastated by the 2011 earthquake but the capital of the South Island is bouncing back. One of our favourite things to do in Christchurch is punting along the Avon River as it cuts through the centre of town. You can happily while away a spring afternoon underneath the pink cherry blossoms as tiny ducklings learn to swim alongside you. Hear funny stories about the history of Christchurch from the Edwardian-clothed punters as you sit amongst the plush red cushions of the boat. If you have a few hours to kill before a flight, drop off your hire car and head to the International Antarctic Centre, located right next to the airport. Meet little blue penguins, wrap up warm to experience a minus-50 degree Antarctic storm simulator, take a drive up and down steep hills in a Hagglund ATV and watch a 4D film so you realistic you’ll jump right out of your seat. It’s a cool (see what I did there?) way to spend a couple of hours getting to know Christchurch’s history as the Gateway to Antarctica. 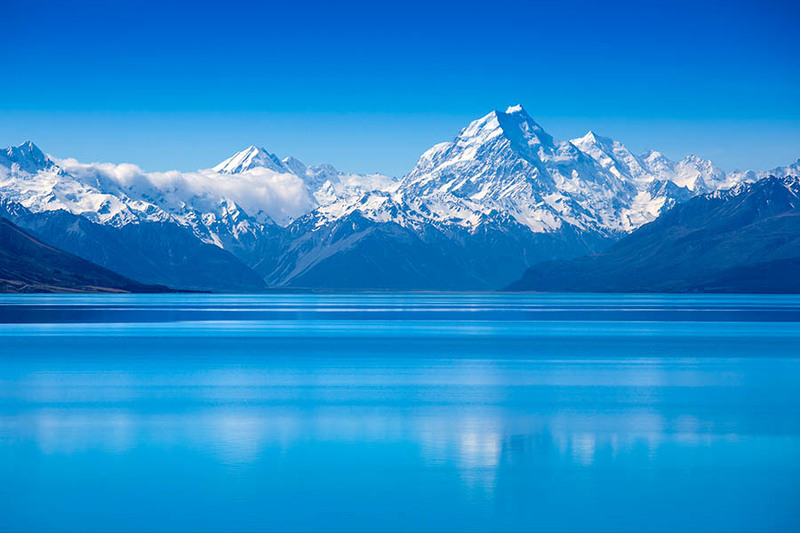 Lake Pukaki reveals a beautiful perspective of Mount Cook, the tallest mountain in New Zealand. The water shines and when the weather is fine the views are so clear that the mountain feels much closer than it is. Cycling along the rugged paths that line the side of the lake is the best way to explore, just be careful as you’ll constantly be glancing sideways to admire the view like I was! 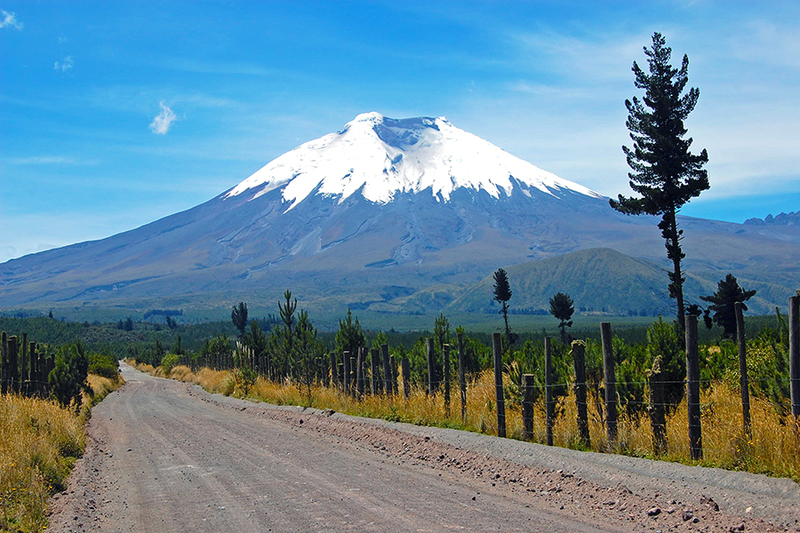 We can organise cycle tours that fit exactly to your requirements, whether you want to cycle 2km or 20km or 200km. Get in touch and we can tailor the cycling experience of this gorgeous lake. If you enjoy life on 2 wheels, see our cycle trails in New Zealand blog. 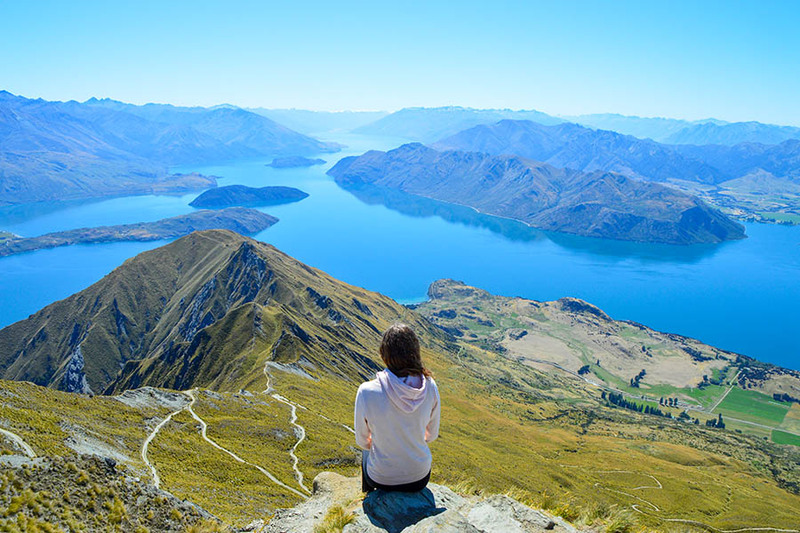 In all honesty, this tour was the best experience I had in New Zealand and an absolutely fantastic way to explore Lake Wanaka and the surrounding mountains. The 4x4 Adventure with Ridgeline Adventures takes you through an alpine farm whose view over sparkling Lake Wanaka is nothing short of magnificent. The guides are locals who really know the land and make the tour so enjoyable with their friendly knowledge. Ridgeline is the only company with access to the farm and made the trip so enjoyable! After a packed lunch we were taken down to the Matukituki River and jet boated upstream past the snow-capped mountains and green riverbanks, doing 360 spins as we went! Eventually, we climbed onto the bank to lift off in a helicopter and ascend to the high altitude glaciers with views of Mount Aspiring, deep in the National Park. The blue glaciers were covered in snow and standing at the top of this amazing mountain range with views down to the green valleys below was just stunning. This tour is fantastic and I would absolutely recommend it to everyone – I felt like I was an extra for a Tourism NZ advert the whole day! This Queenstown lake cruise is such a good introduction to the surrounding mountains. Sail down Lake Wakatipu with magnificent views of the Remarkables before exploring Mount Nicholas High Country Farm which sits on the bend of this lightning bolt-shaped lake. Exploring the working sheep farm is fascinating, but you'll mainly be marvelling at its stunning setting surrounded by the mountains and shimmering waters of the lake. If anything could persuade you to leave everything and become a sheep farmer in New Zealand, it’s this tour! After a trip around the farm you’ll get a delicious afternoon tea before cruising back to Queenstown soaking up the views – believe me they never get old. The Shotover Jet boat on the Shotover River is a rite of passage in Queenstown; it’s the ultimate tour that everyone does, usually as their first experience of jetboating in New Zealand. The 360 spins are crazy and the journey down the river is so much fun; skimming down the canyon trying not to get sprayed by the water as you crisscross the surface of the water. It’s a quick tour (1.5 hours) so you can squeeze it in even if you only have a short stop in Queenstown. Don’t miss out! 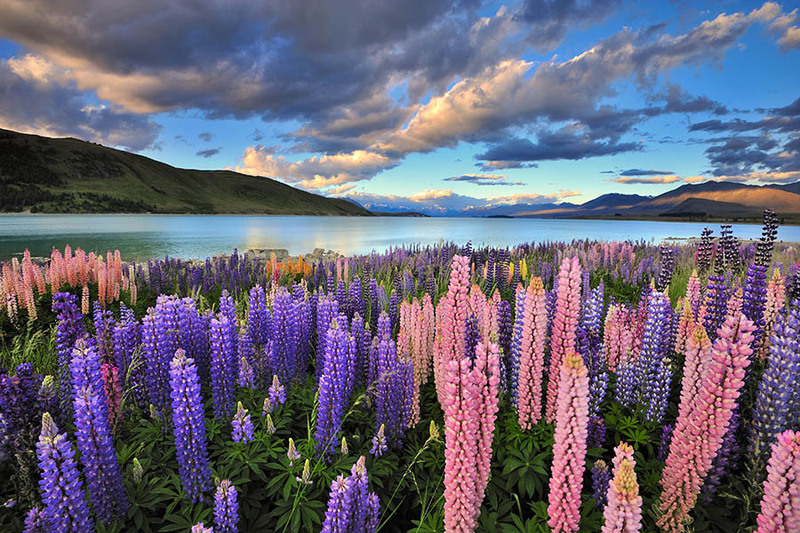 Interested in including some of these New Zealand South Island tours in your trip? 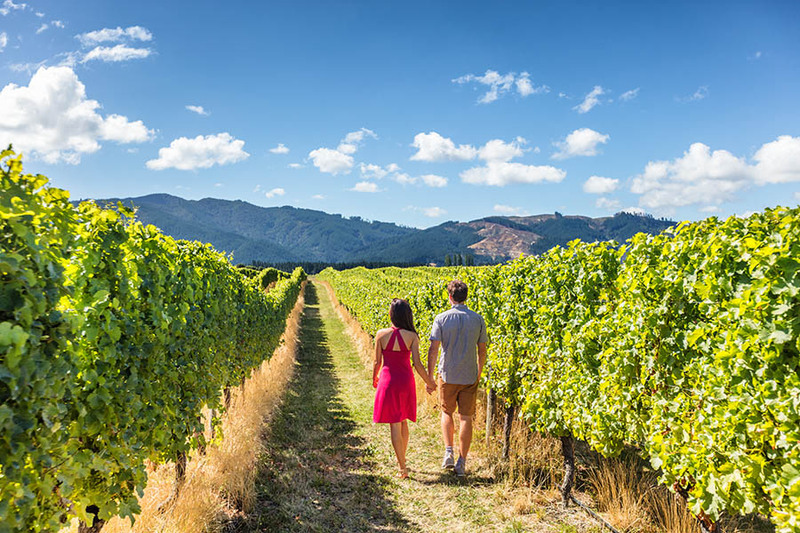 If you’re looking into places to visit in New Zealand in the South Island, our experts can help you plan the perfect trip, including flights, accommodation and car or camper van hire. We’ll use our experience and knowledge of New Zealand to find exactly the right day trips to cover everything you want to see. 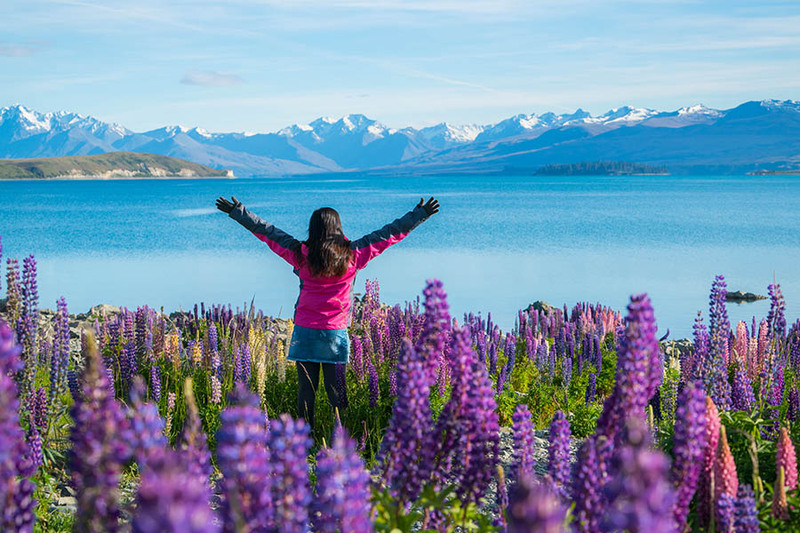 Check out our New Zealand holidays (inc flights) and New Zealand trip ideas (exc flights), contact one of our NZ experts on 01273 320 580 or request a quote by email.